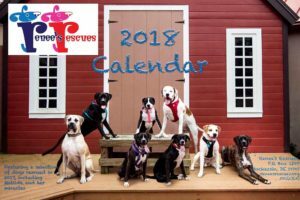 Our 2018 Calendar is currently at the printers and is available for ordering! They should be in stock by December 1st! 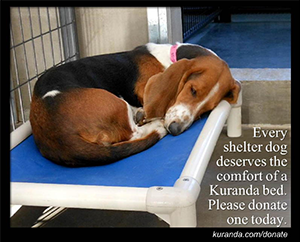 Please consider purchasing one (or more) to help support all the work that we do. 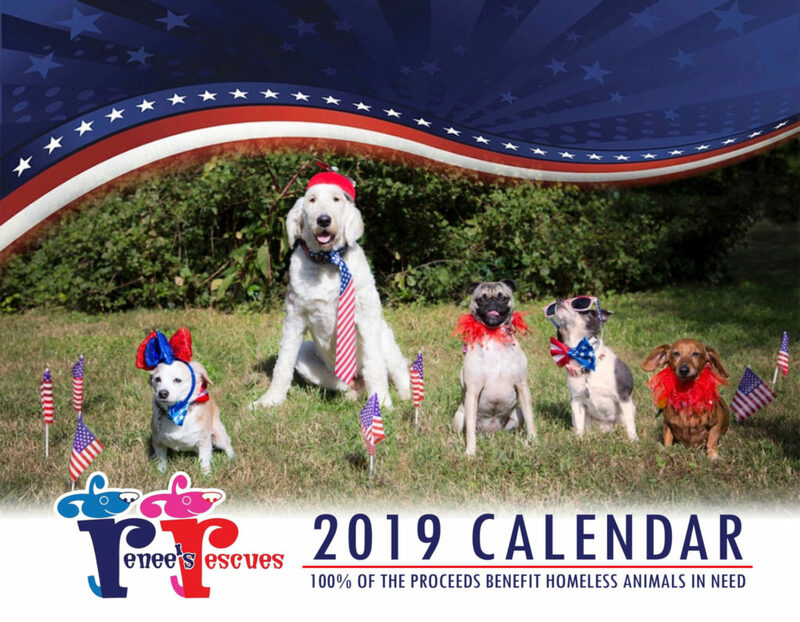 The cost is $15 per calendar plus $3 for shipping. As always, we appreciate your support!